Through a market support agreement with United, the Houston flight will continue in September, providing uninterrupted service year-round. Both flights have been added into the respective airlines’ systems. Delta operates a weekly non-stop flight to/from Atlanta on Saturdays. Starting August 22, 2014, Delta will operate an additional non-stop flight to/from Atlanta on Fridays. 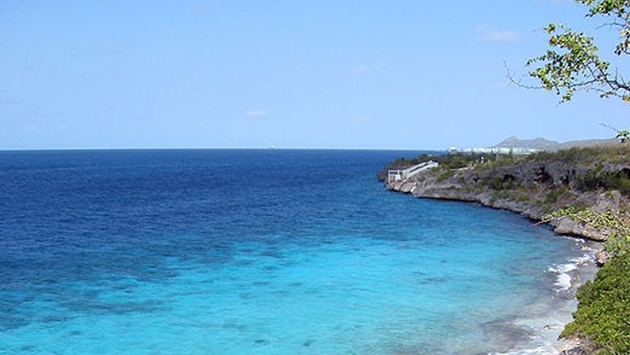 Other flights from North America generally arrive in Curacao or Aruba; Insel Air flies from Charlotte, NC and Miami, FL to Bonaire via Curacao. Flights between Bonaire, Aruba and Curacao are available on Insel Air and Divi Divi Air flies between Bonaire and Curacao. For 21 consecutive years in Scuba Diving magazine’s annual Readers’ Choice Awards, Bonaire has been selected as the number one Shore Diving destination in the Caribbean/Atlantic. This year, it received 10 awards. It was also voted number one for Macro Diving and Beginner Diving in the Reader’s Choice Awards and the number one dive destination for 24/7 Diving in the Top 100 Gold List. It was ranked number one in the Caribbean in the 2013 Global Sustainable Tourist Review and scored a maximum "green" rating for the condition and maintenance of its marine life, nature, landscape and coastline. Bonaire’s Marine Park was also named one of the Caribbean’s Best Places for Snorkeling by Frommer’s. Currently, Bonaire is ranked at #5 on the list of Trip Advisor’s Travelers’ Choice Awards Top 10 Caribbean Islands. For more information on Bonaire, contact the Tourism Corporation Bonaire at 1-800 BONAIRE, email usa@tourismbonaire.com or visit Bonaire’s official web site at www.tourismbonaire.com.